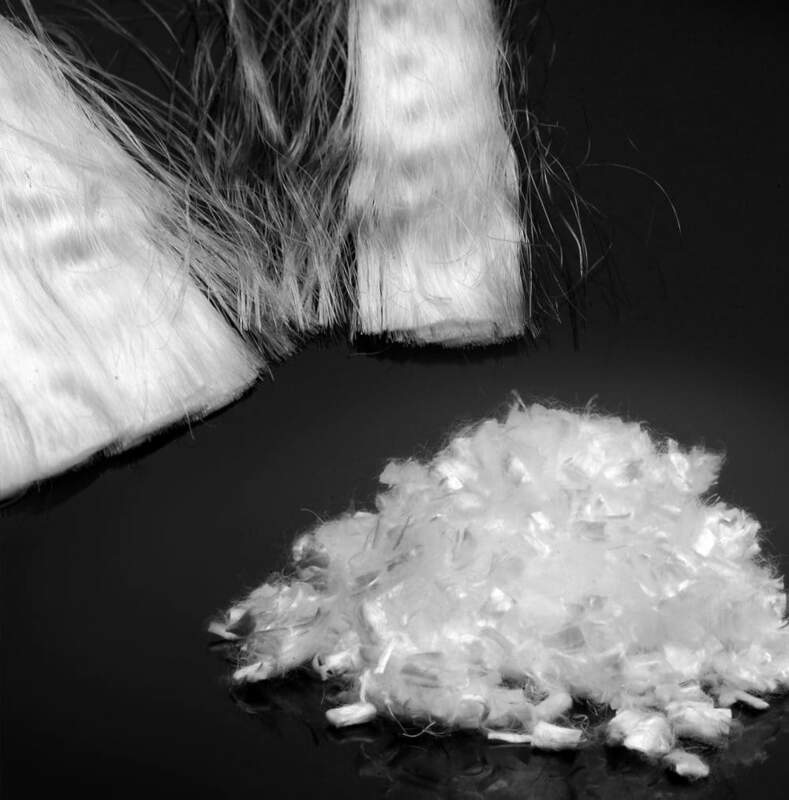 Under the brand name PB Eurofiber Cut we produce and sell fibre short cuts, which are characterised by a shorter length compared to our standard fibres. You receive the fibres with a length between 2.2 and 18 mm. As with our complete range, you can also choose from a wide range of articles in this area, which differ, among other things, in terms of material. Our range also includes special, patented fibre short cuts. We produce multifibres from polypropylene (PP), polyester (PET) and various sub-categories of polyethyls (PE). An essential difference between these types is the polymer melting point, which lies between 73 and 250 degrees Celsius. We can vary the degree of humidity, a proportion between 0.3 and 15 % is possible. All fibre short cuts made of PP and PE are resistant to alkalis, acids, salts and many solvents. Delivery is in units according to your requirements: We supply small packages of 50 to 1,000 grams as well as big bags of 300 to 500 kg. Our patented fiber modifications deserve special mention. 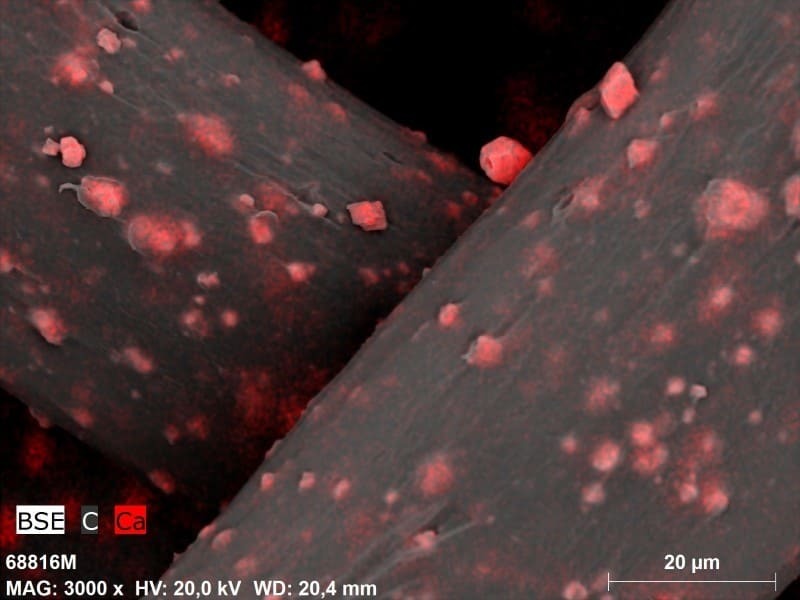 These include cross-linked PE fibers in which we cross-link the carbon chains at different intensities. This changes the melting behavior of the fibers. At a low intensity they become more viscous, at a strong cross-linking they do not melt at all. Instead, they become elastic. We also offer PP fibers with reduced viscosity. We also have a patent for these fiber short cuts. If you are interested in further modified fibre short cuts and individual solutions, please contact our experts. We will be pleased to advise you.